Experience Matters. Inexperience is Costly. 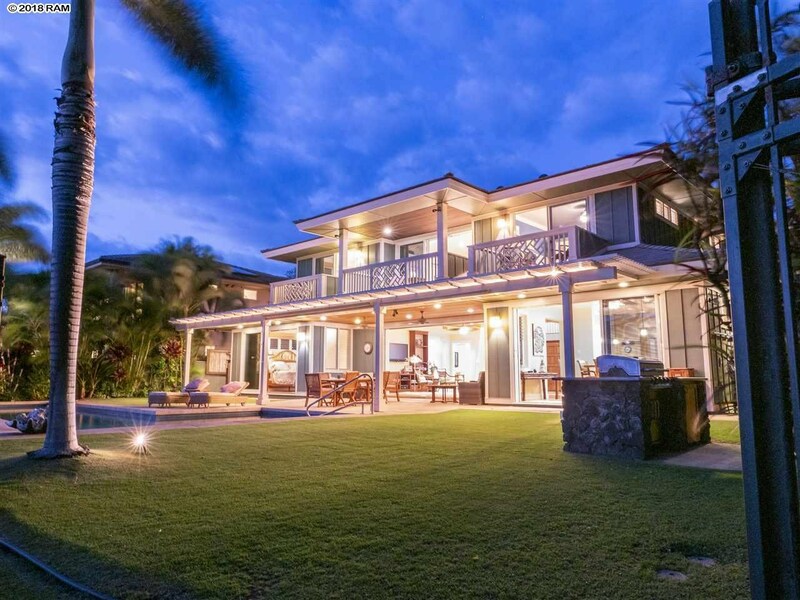 No one knows the Maui lifestyle and luxury real estate market better than Brad. 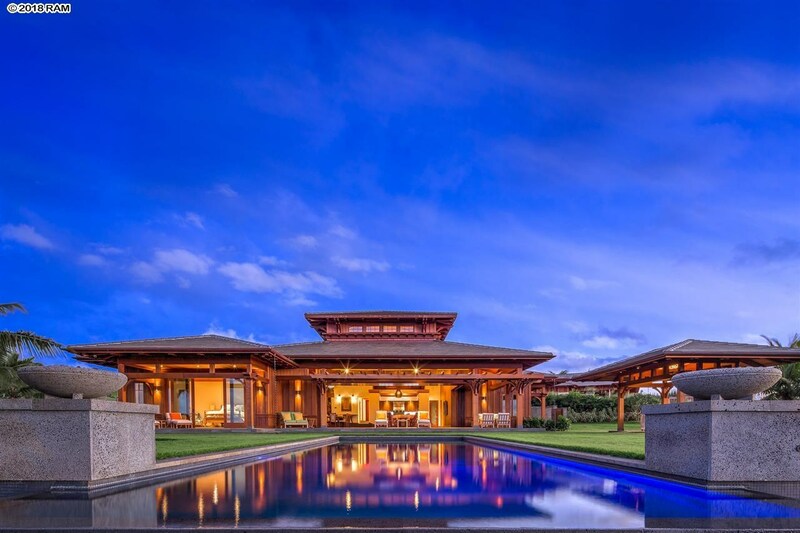 He’s sixth generation kama’aina (local) and has sold hundreds of millions of high-end property. 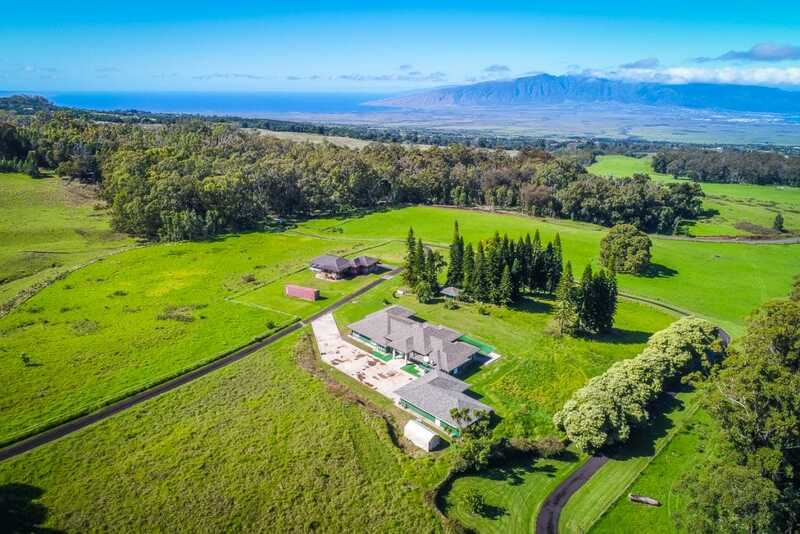 Contact him today to explore Maui’s luxury estates. 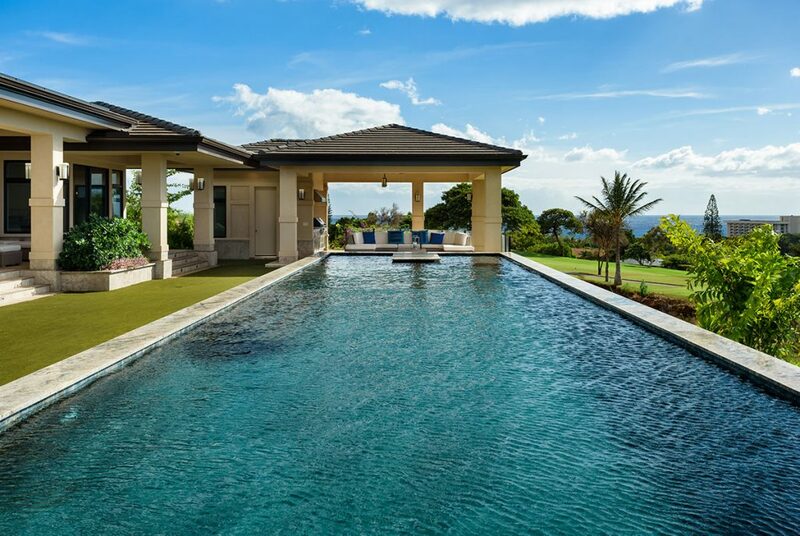 South Maui’s Luxury Community offering World-class beaches, Championship Golf, & Memorable ocean views. 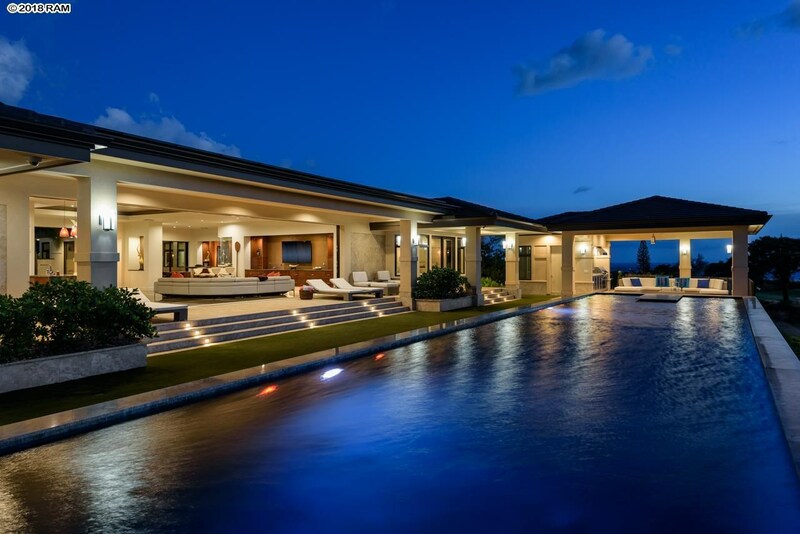 Famous for its year-round warm and dry climate, and known as one of the best recreational & residential private communities. 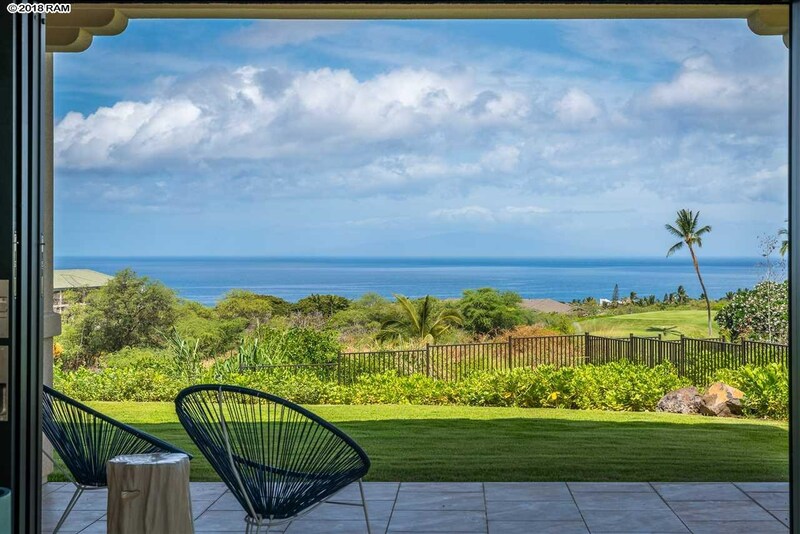 West Maui’s luxury community home to “The Best Beach in America”, a PGA golf course, and three white sand beaches. 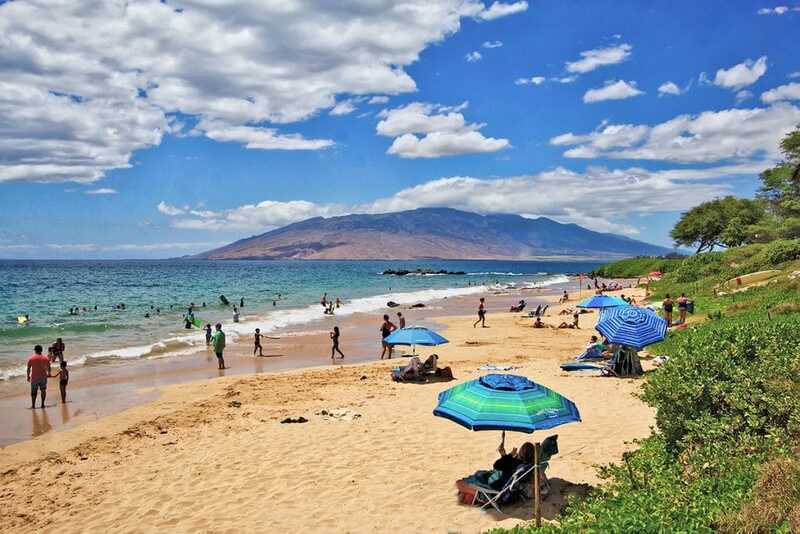 Maui’s North Shore includes Spreckelsville, Kuau and Paia Town, famous for its boutiques, cafes & restaurants with spectacular views of rugged shoreline, world-renowned windsurfing and famous surf breaks. 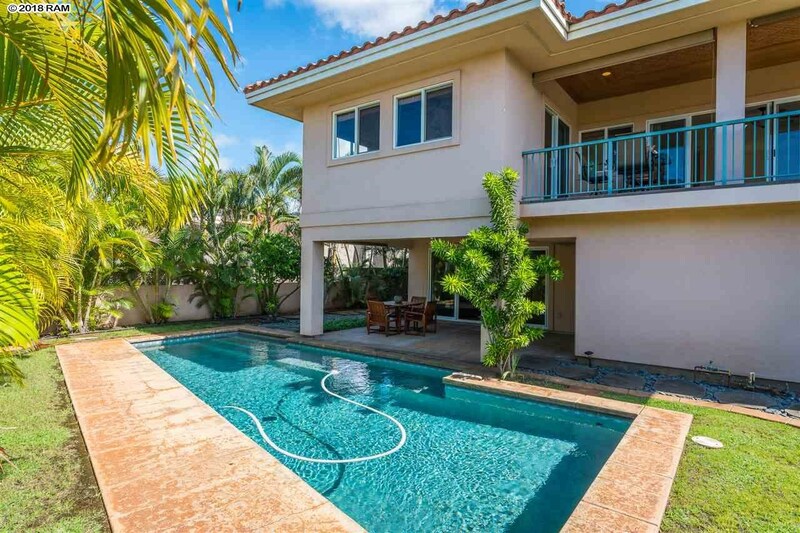 This beachfront community of over 5 miles offers a highly desirable selection of homes, condos, and popular vacation rentals with plenty of shops and restaurants. 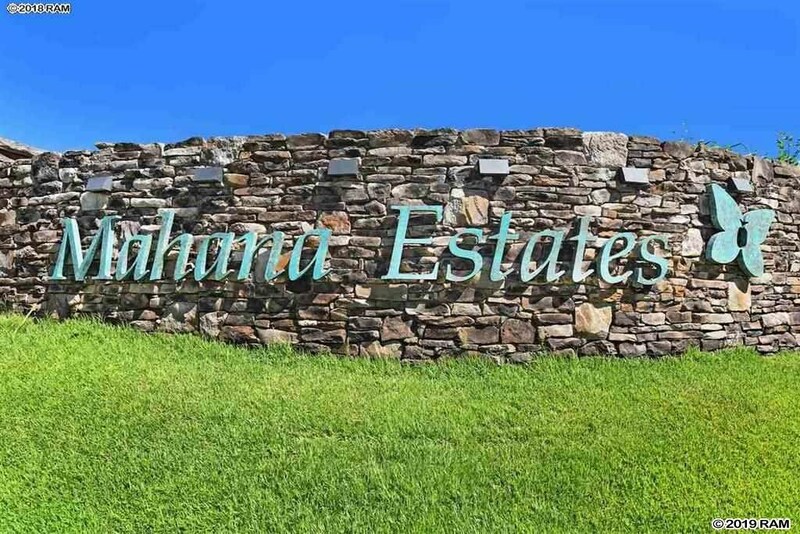 From Pukalani’s golf course homes to the range of properties and estates throughout Kula, Makawao and Haiku, Upcountry living offers fine country living and memorable island vistas. 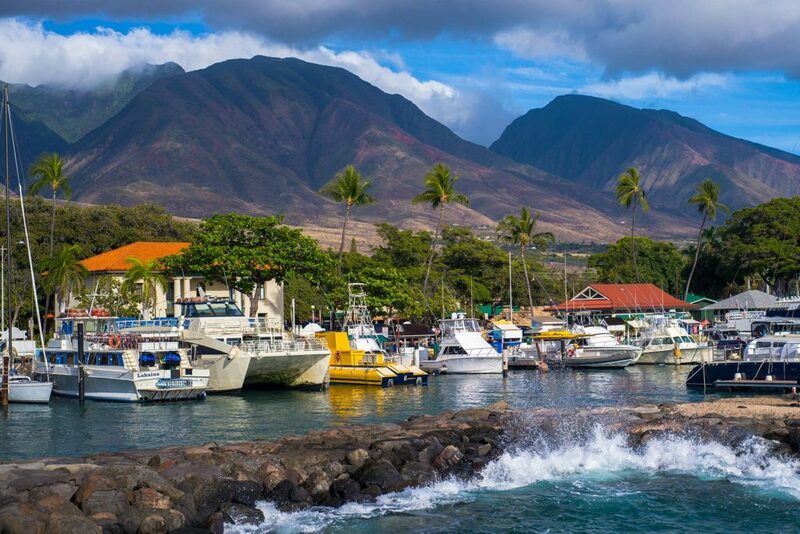 Famous for its Hawaiian and nautical history, this historic town has become one of the most popular areas of the island. 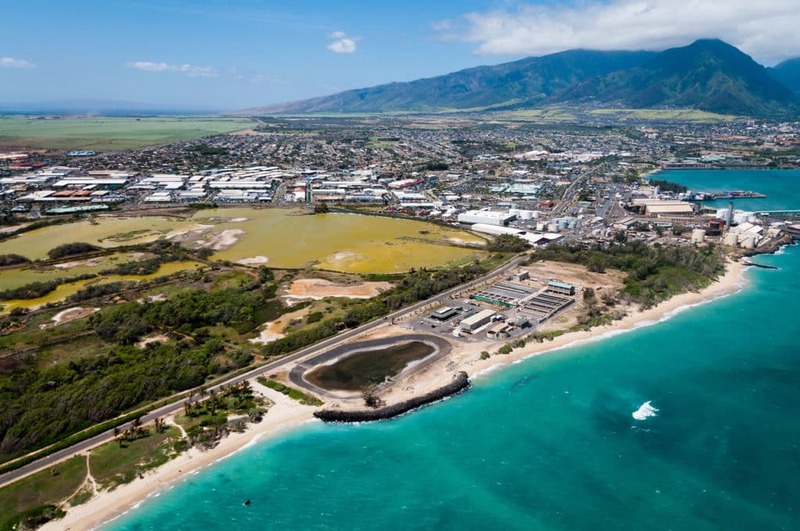 Important to Maui’s history and development, Central Maui embraces beautiful views of The West Maui Mountains, the Kahului harbor, the valley itself, and the slopes of Haleakala. 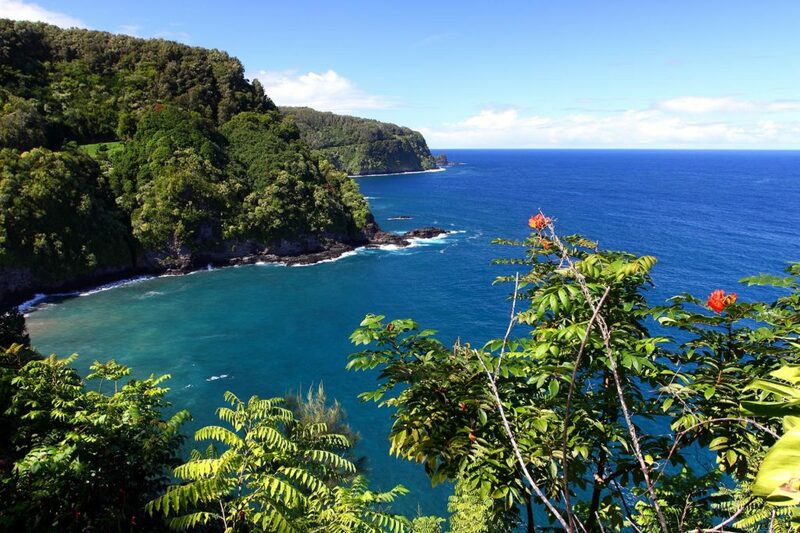 Private and rich with natural beauty, Hana is located on Maui’s East side and offers memorable vistas. 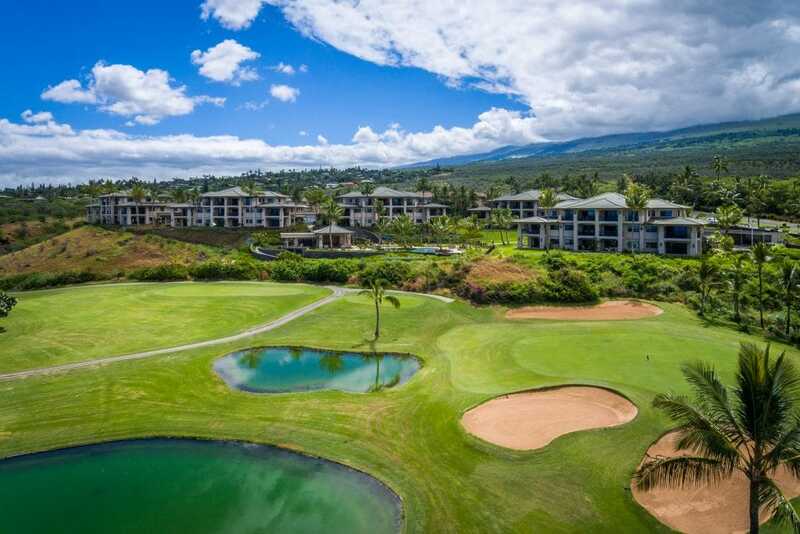 Maui’s newest developments offer the opportunity for brand new ownership with superb amenities in premier locations. 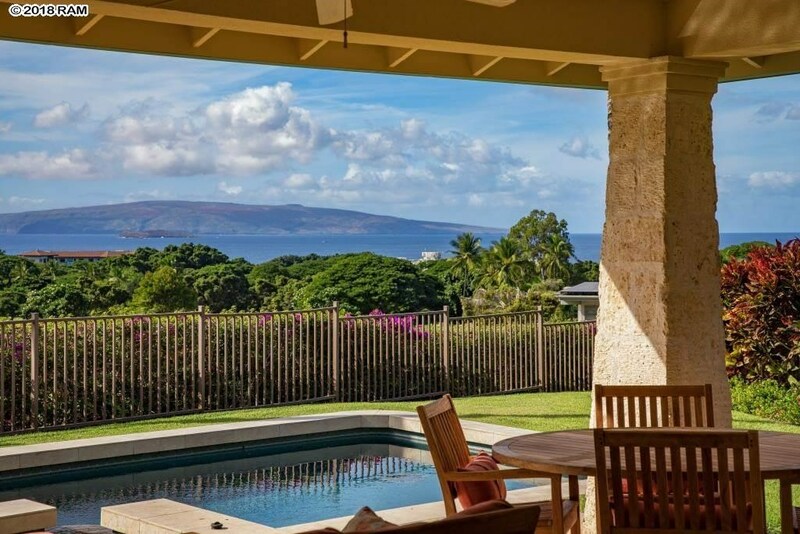 We decided to list our home with Wailea Realty because of their track record on selling oceanfront property and their integrity and ability to maximize exposure of our Keawakapu home to the luxury market. Brad handled a tricky, multiple offer transaction with experience and a steady hand and quickly brought the deal to closing in a very short time. 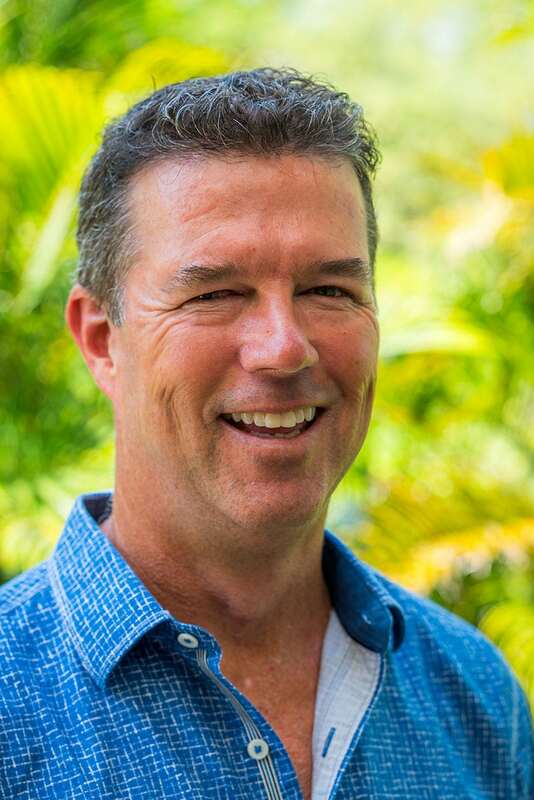 My experience with Brad and Wailea Realty has been nothing less than professional and proficient. 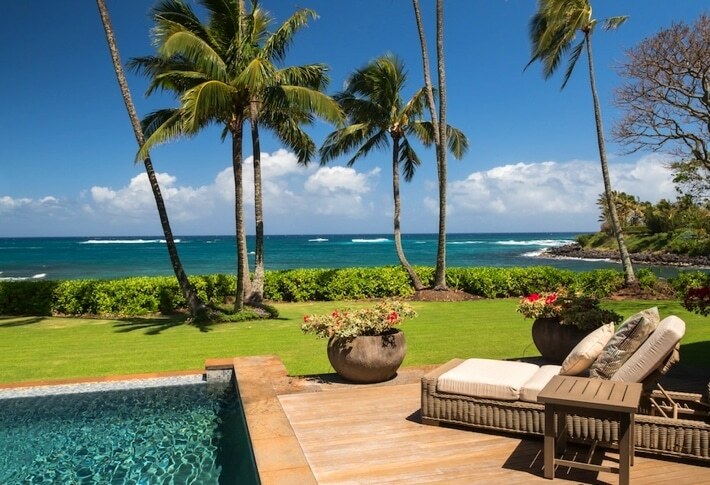 Brad has assisted us with 5 oceanfront transactions from the South to the North Shore of Maui – all of which were successful sales for us. In all transactions, Brad’s commanding experience and keen understanding of county codes and necessary permits associated with the Shoreline Management Area facilitated smooth Escrows. We would definitely recommend Brad MacArthur as a Broker of choice and would be glad to answer any questions in this regard. Very professional, always available, gets the job done quickly. 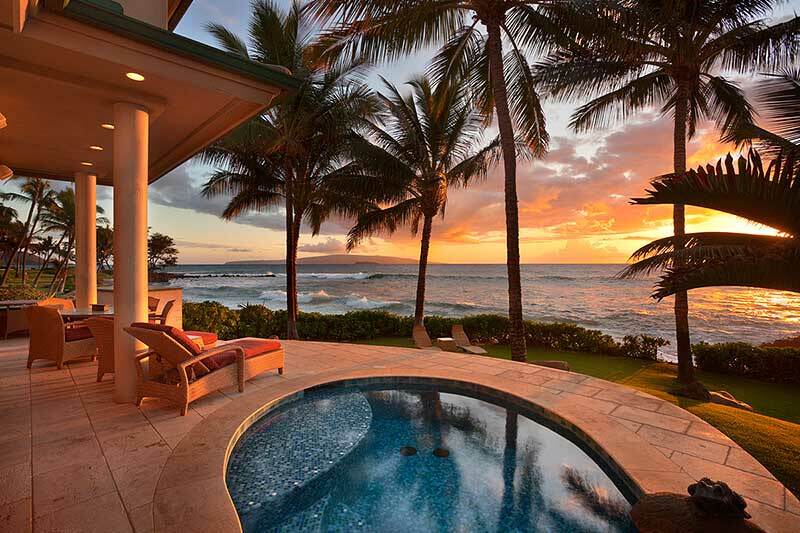 -Has extensive knowledge of the real estate opportunities in Maui. – Time sensitive transaction involving Bank as principal – Long distance buyer on international travels – often requiring attentiveness and effective/timely communication – Provided vendor resources during and after the transaction (someone to assist with cleaning and renting the property after close) – Would highly recommend him and his staff.